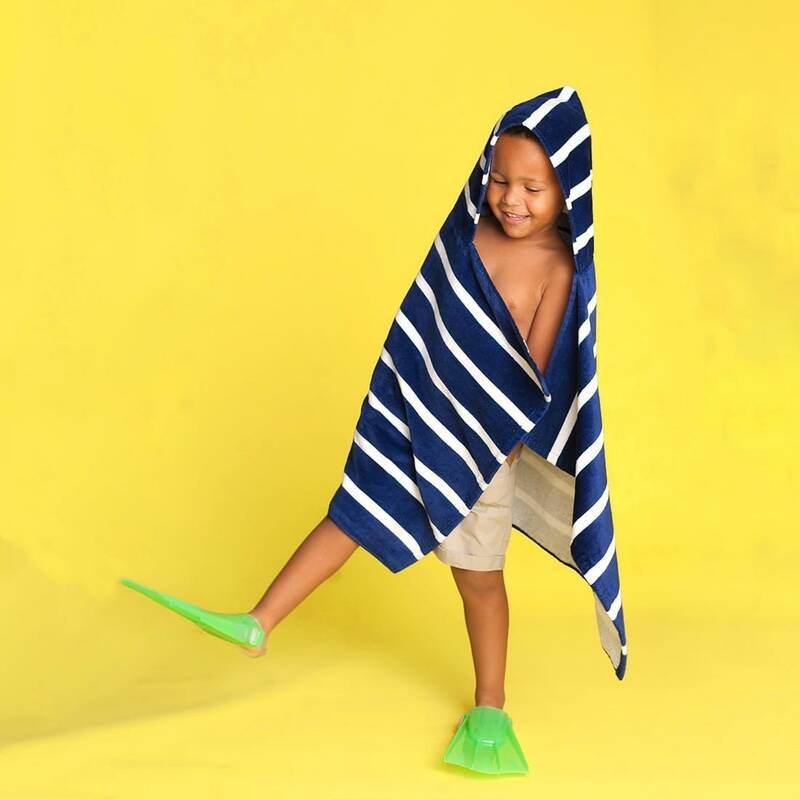 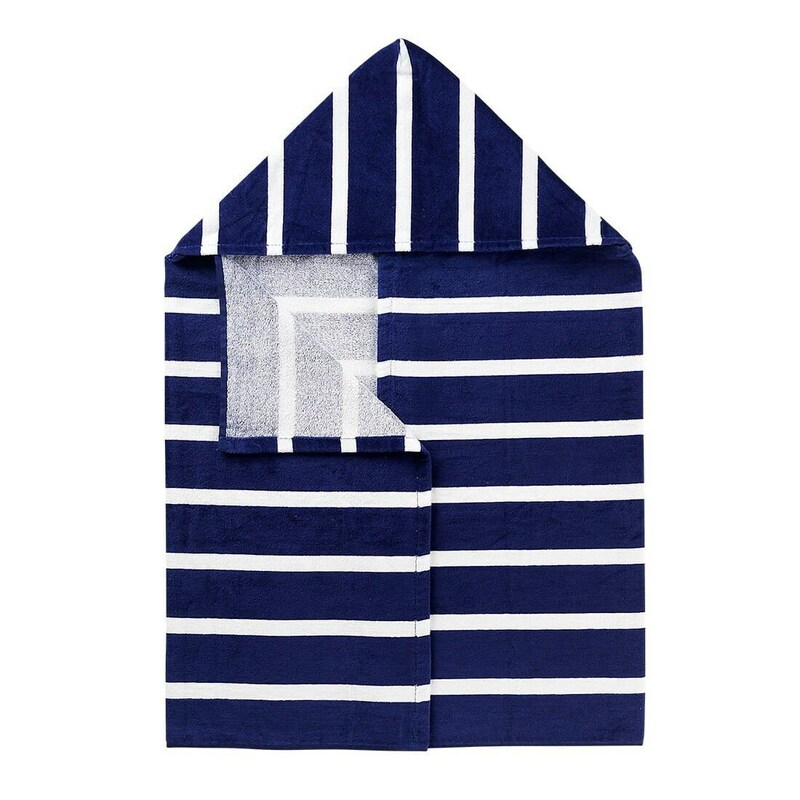 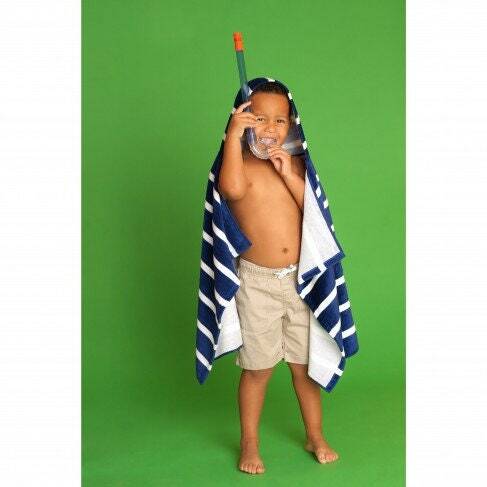 Wrap the kids in these fun hooded towels and have them stay comfy poolside or after splashing in the tub. . 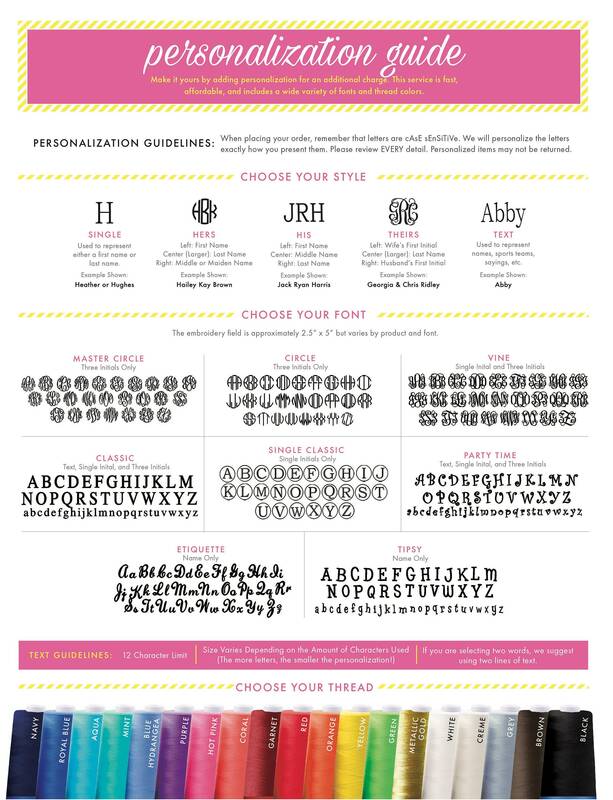 The optional embroidery personalization makes it even more special!